We are a professional manufacturer of Diesel Generator in China,we are authorized OEM factory of Cummins, Perkins, Volvo, Yuchai, Weichai, Wudong etc,which power from 2kw to 2000kw. We can produce any generators you want with competetive price. Looking for ideal Best Price On Generators Manufacturer & supplier ? We have a wide selection at great prices to help you get creative. 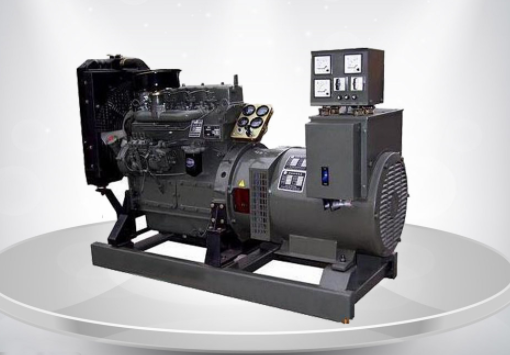 All the Fuel Efficient Generator are quality guaranteed. 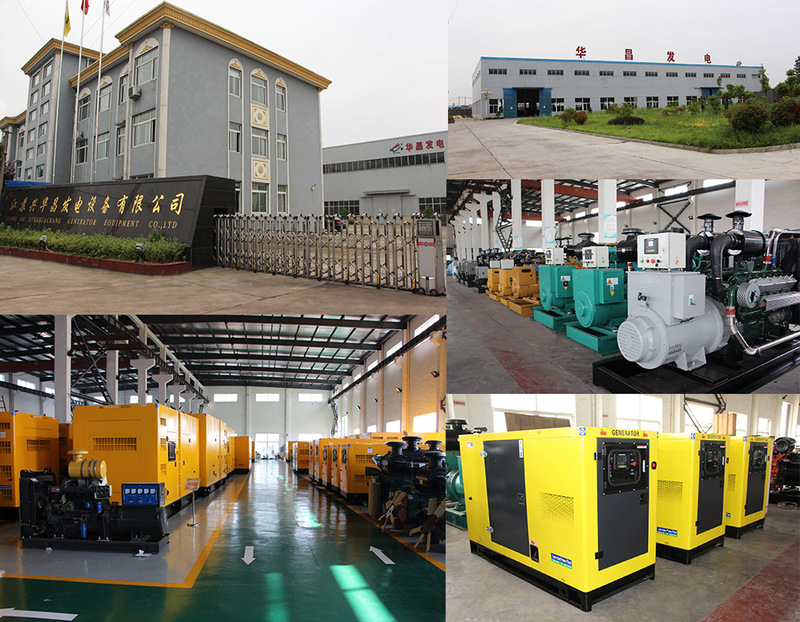 We are China Origin Factory of Portable Generator Set. If you have any question, please feel free to contact us.